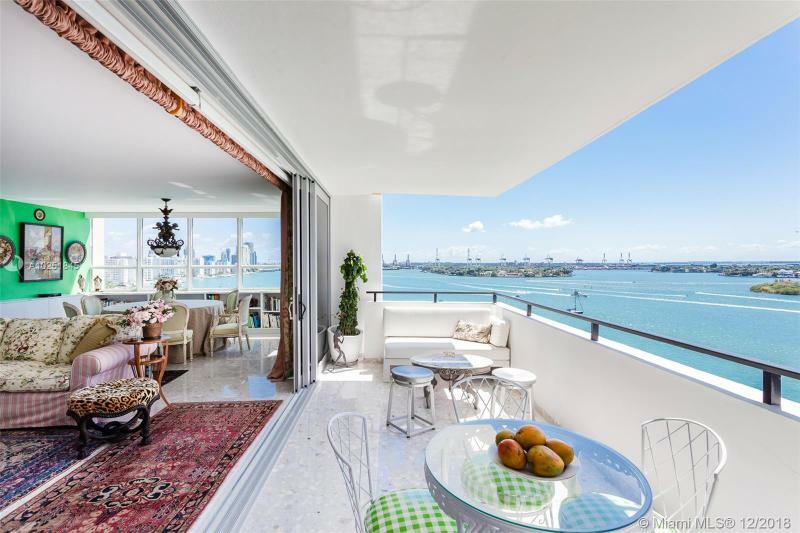 Its name may translate to â€œmean coastâ€ in Spanish but there is absolutely nothing mean about the Costa Brava condo located in the Venetian Isle of Belle Island just off of Miami Beach. Completely detached with the exception of the Venetian Causeway leading into the city, Costa Brava offers waterfront living with privacy that is only seen sparingly. 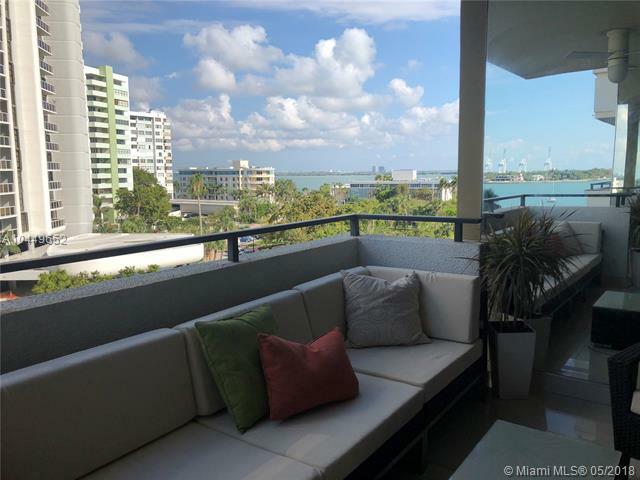 The Costa Brava offers many of the amenities and features expected of a Miami Beach condo like swimming pools and those all important extra perks like 24 hour valet and concierge. In addition the entire building underwent a major facelift which did wonders for its architectural aesthetics. Best of all, Costa Brava is near many shopping and dining conveniences and also includes a gourmet market. There is no such thing as a residence without a balcony at the Costa Brava and the penthouses have even larger ones than the standard units. Youâ€™ll find European bathrooms, floor to ceiling windows, and walk-in closets as some of the additional residence features. 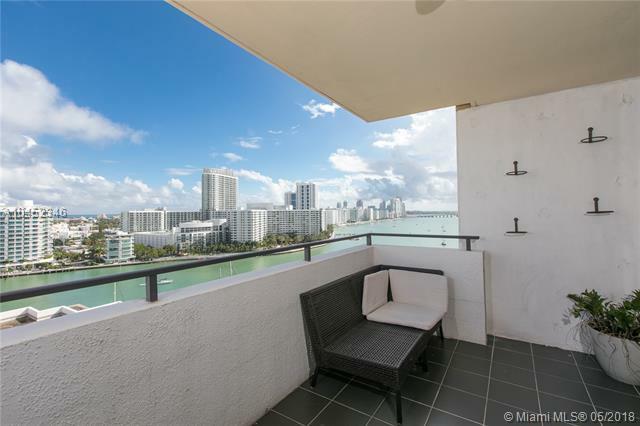 Nearby Miami Beach offers everything you need as a Costa Brava condo resident. 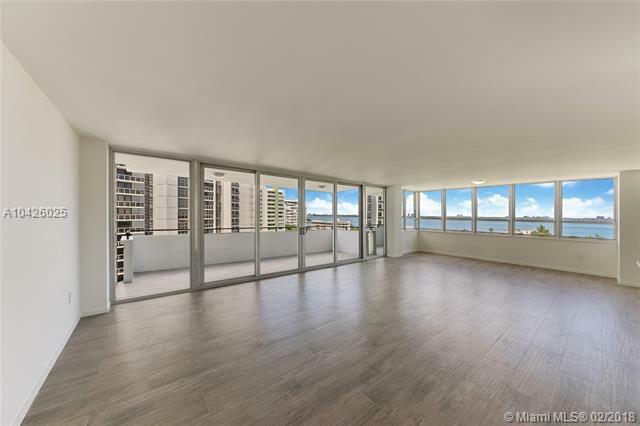 Head off from the Costa Brava condo to visit Lincoln Road and Ocean Drive to enjoy great shopping and dancing while remaining close to your Costa Brava condo home. 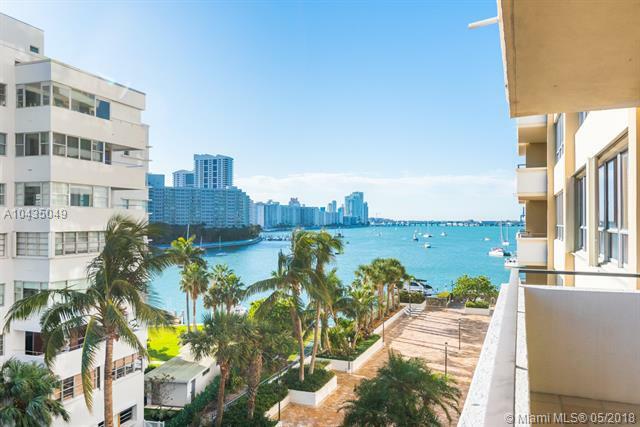 The Costa Brava is also near Bal Harbour, Downtown Miami and Aventura. Sumptuous baths include a half glass enclosure shower. Spectacular view of the city, ocean, bay and the sunset. Interiors and lobbies have been recently renovated and completely redesigned.